The British Royal Family has released hundreds of candid and professional shots on the official Royal Flickr page. 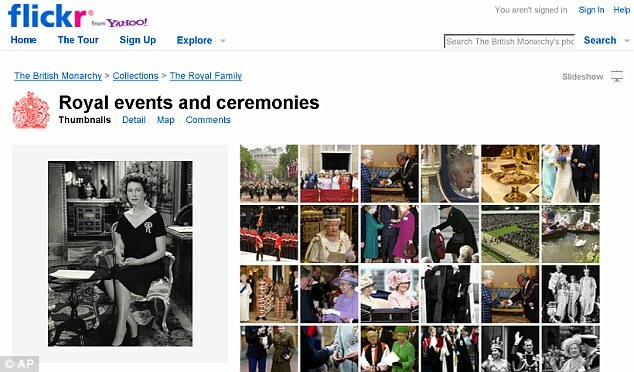 According to The Daily Mail, the online photograph album will provide a unique glimpse into the life and work of the modern Monarchy and will allow Flickr users to use the photographs in blogs and other social media.As well as recent photographs of the Royal Family at work and play, the site will include more historical material drawn from the Royal collections. What do you think of the Royal's social media presence?